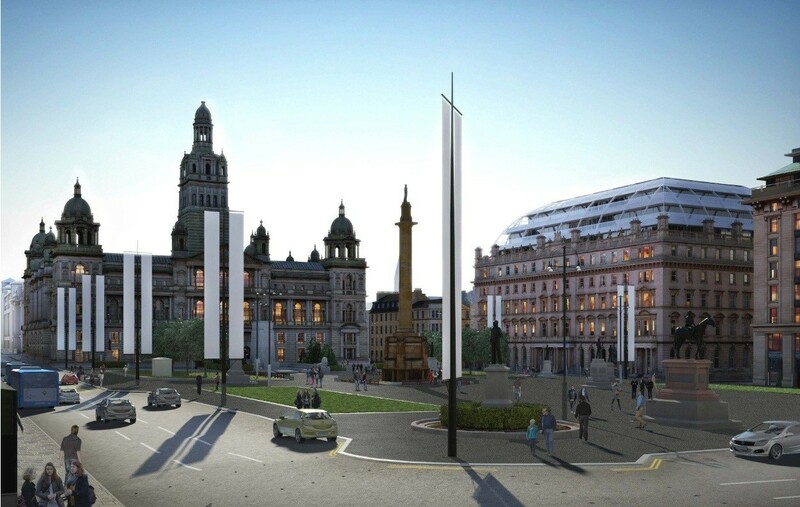 Police Scotland have dropped an investigation into Glasgow City Council leader George Matheson’s handling of a botched £15m competition to redesign George Square after finding no evidence of criminality. An investigation was sparked in April following a complaint from a member of the public in the aftermath of the affair, three months after the competition collapsed in farce when Matheson declared that John McAslan & Partners winning design would not be built. A separate probe by the public standards commissioner, at the behest of RIAS, is still ongoing and is expected to determine whether or not Matheson is guilty of violating the councillors’ code of conduct and contravening EU procurement legislation. 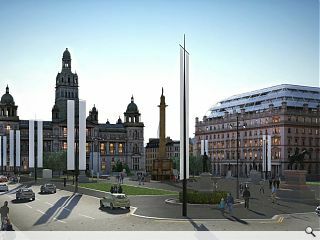 Scaled back plans for the square will see the famous red tarmac ripped up next month, to be replaced with grey epoxy resin in a £500k project ahead of the 2014 Commonwealth Games. I imagine all involved were very careful so as not to contravene any legal constraints. My own view is that even if incompetence and mis-management do not break the law these actions can still be criminal in the best vernacular sense of the word! And it's unfortunate but where glasgow should be selling itself on the brilliant international platform of the Commonwealth Games the design that has been produced is at best a budget compromise and unlikely to promote the best of our City. In my view anyway.